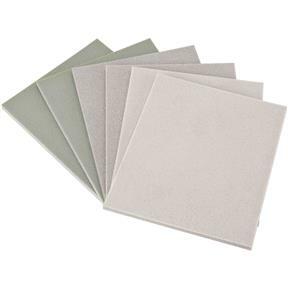 These white aluminum oxide closed-coat sanding sponges are backed in foam to provide conformability for hand finishing on irregular surfaces and in hard-to-reach places. Size is 4-1/2" x 5-1/2" x 3/16". Medium Grit.